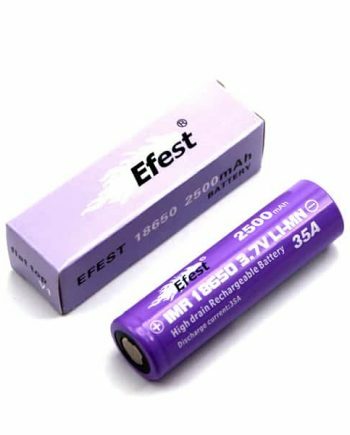 Note that while the 75A rating is preposterous, this is actually a very good 25A continuous cell, with a 30A Max Vaping Amp rating. 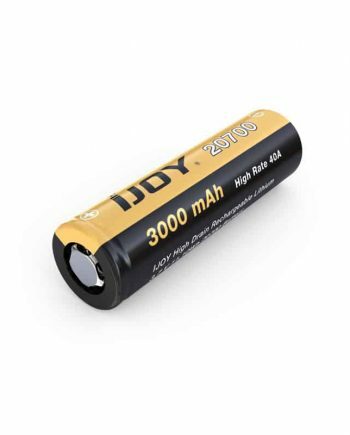 In fact, this is one of the TOP RATED 26650 high-drain rechargeable lithium cells, as reviewed and tested by the famous Mooch! 26650 Safety Grades and Pulse Performance Data. Flat Top. Unprotected Lithium-Ion cell. Rechargeable. 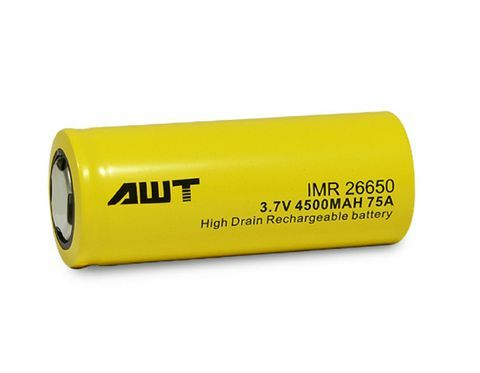 IMR 26650 battery with Li-Mn Chemistry. 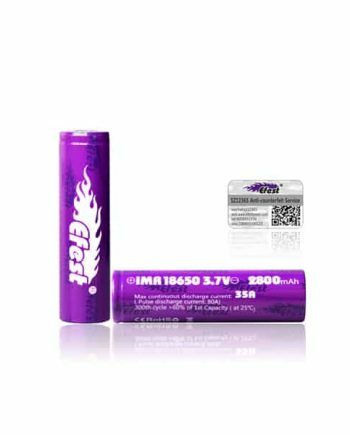 Powerful 30A Max Discharge, with long-life 4500mAh capacity. Safer chemistry Li-Mn (Lithium manganese). Not sure what all of these letters and numbers mean? 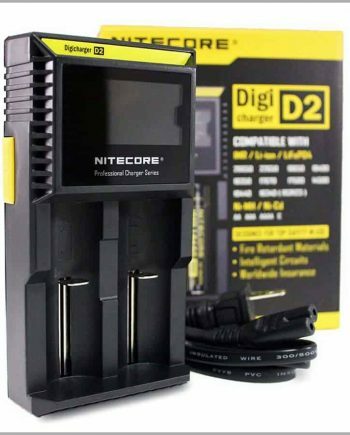 Read our primer: Click here for more information on how to properly read a battery.